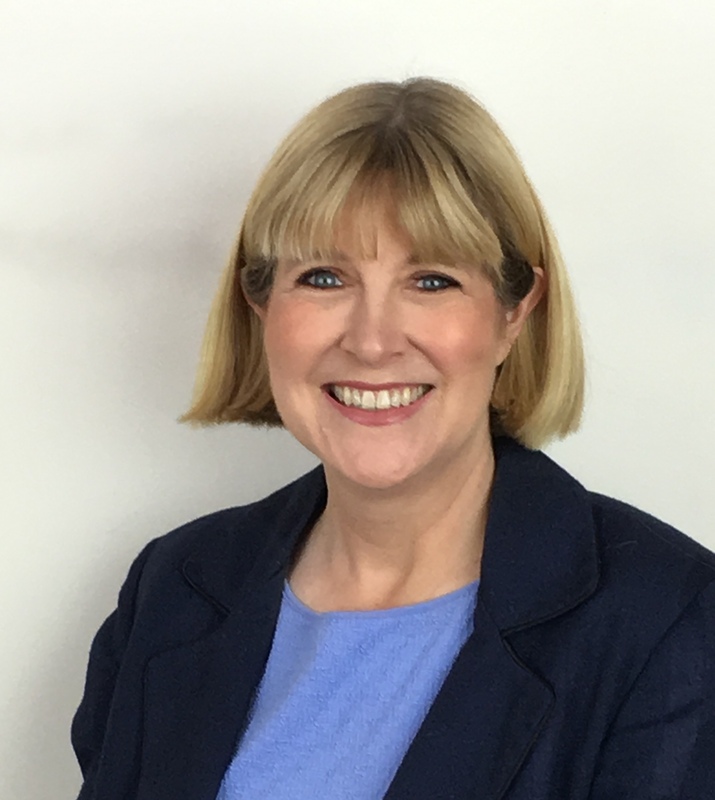 Welcome to The Quick Six Interview with Caz Goodwin! Caz Goodwin is an award-winning author who writes picture books, short stories, poetry and junior fiction for children. Her work has been published internationally and illustrated by Gus Gordon, Ashley King, Kerry Millard, Loo Joo Hong and others. She is also head of the Society of Children’s Book Writers and Illustrators (SCBWI) in Victoria. Caz has a series of picture books coming out with Little Hare, an imprint of Hardie Grant Egmont. 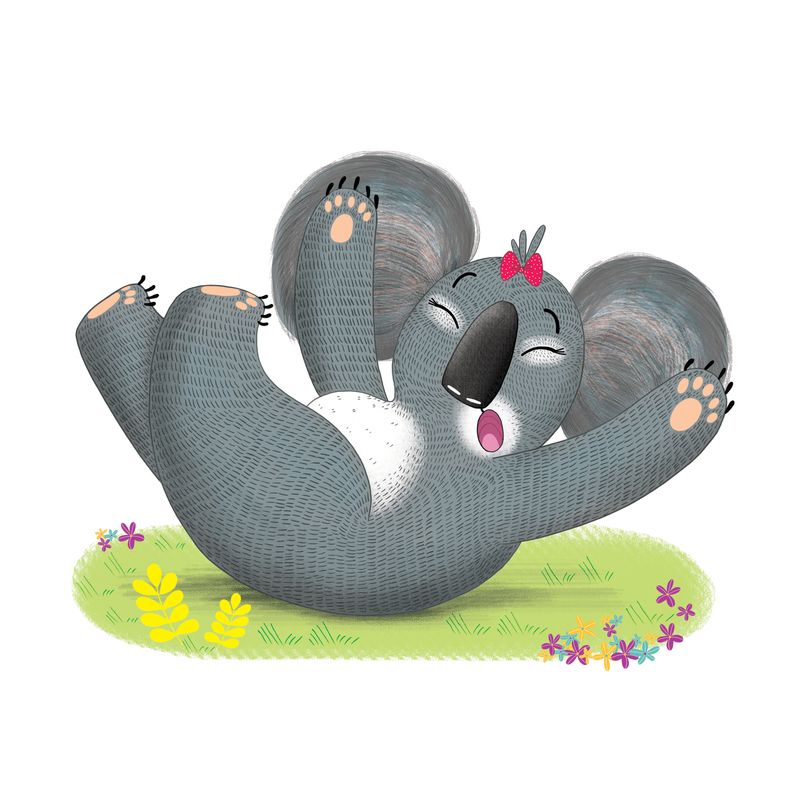 They feature Daisy the koala and are illustrated by Ashley King. Lazy Daisy, written by Caz Goodwin, was illustrated by Ashley King and published by Little Hare, an imprint of Hardie Grant Egmont. Lazy Daisy is a rhyming picture book for children. All of Jasper’s dreams come true when he finds his very own ‘puppy dog’ to walk in the park. But Daisy the ‘dog’ isn’t much of a walker – she tends to spend most of her day climbing gumtrees and dozing. If only someone would explain to Jasper that Daisy is a koala, NOT a dog! Just as Jasper is about to give up on his dream, he has a madcap idea of how Daisy can still join him on his daily walk, whether she’s asleep or not. The book was launched on 2 March 2019. The story was inspired by a lazy dog. When I lived in Singapore, I loved walking in the Botanic Gardens, but our dog was a very reluctant walker. I thought a story about a lazy dog would make a fun picture book. After discussions with my publisher, we decided the story idea would be stronger if Jasper thinks he’s found a dog, but in fact he’s trying to walk a koala. Kids love humour, particularly when they are in on the joke. Soon after I signed the contract for Lazy Daisy, I submitted a second story about Daisy. 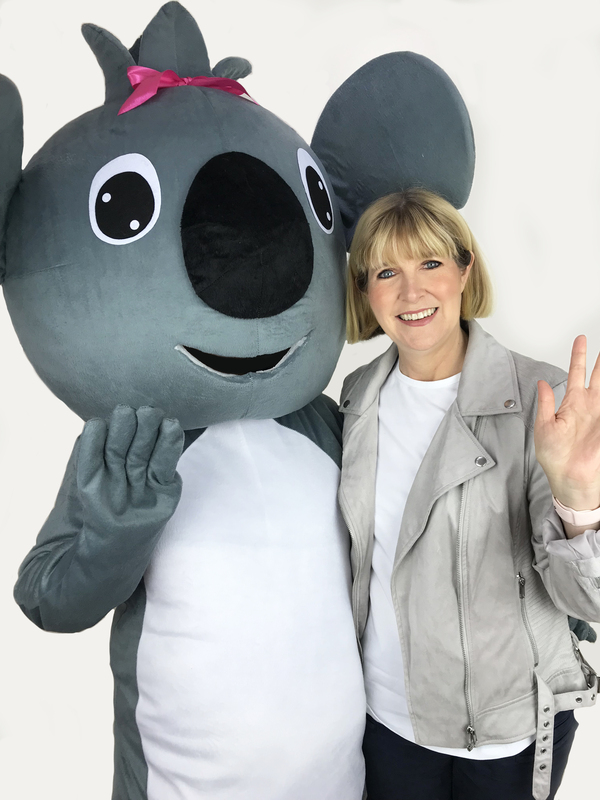 It was accepted and Hardie Grant Egmont have enthusiastically agreed to publish a series of picture books featuring Daisy the koala. 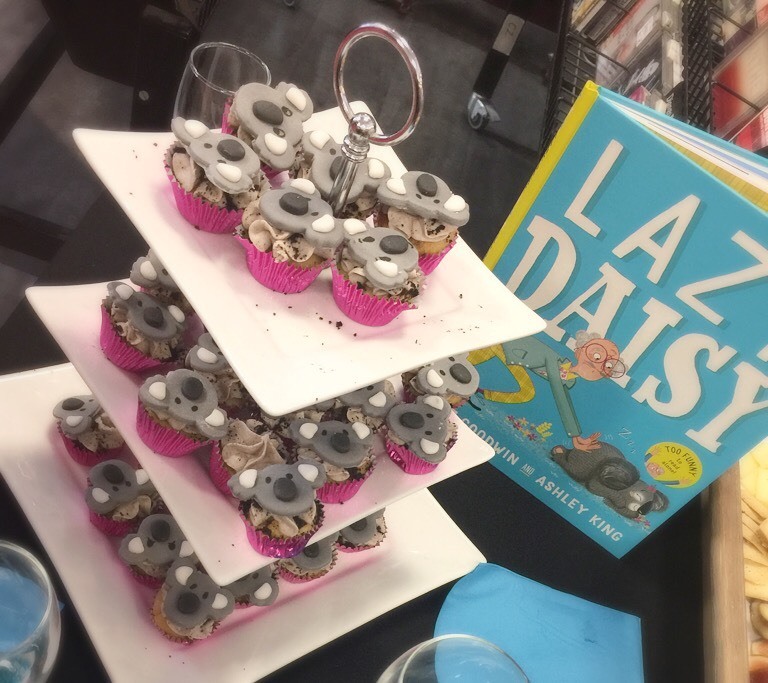 Although on the surface, Lazy Daisy is a funny story about a lazy koala, it also explores some universal themes, including the joy of friendship and the importance of compromise. 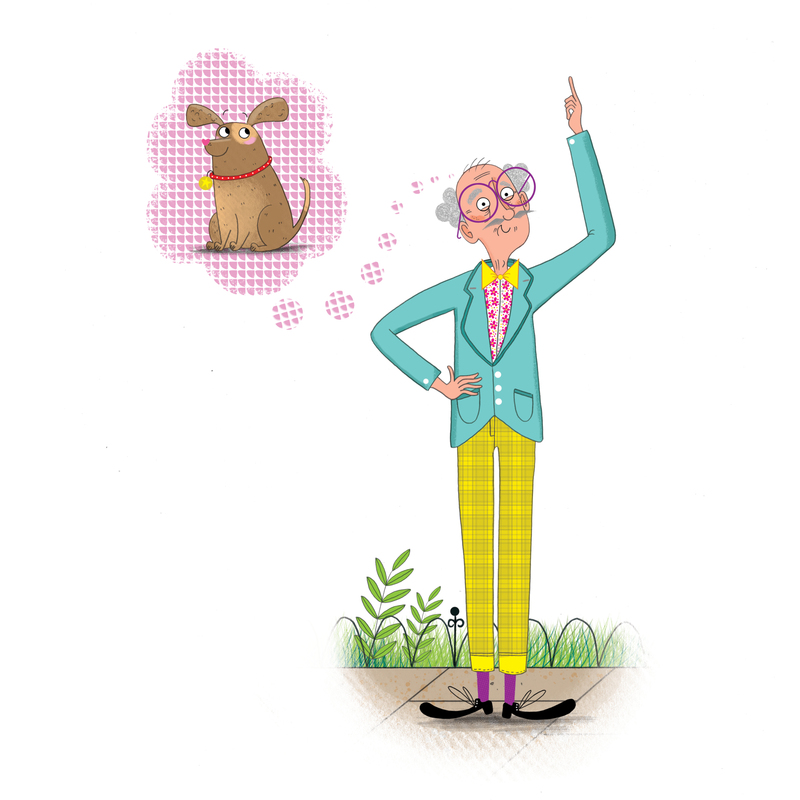 I think children relate to the frustrated Jasper, who is single-minded in his determination to get Daisy to walk in the park. It’s only when he decides to compromise on his vision and consider Daisy’s preference for sitting rather than walking, that he finds a solution that will satisfy them both. 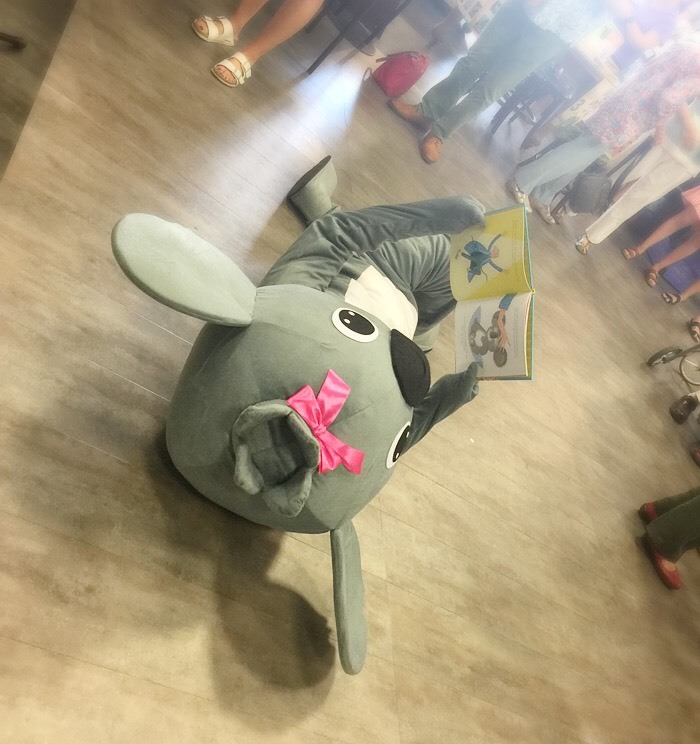 The Society of Children’s Book Writers and Illustrators held a speed launch at The Children’s Bookshop in Beecroft, Sydney as part of their SCBWI Conference in February. Lazy Daisy was one of the featured books. It was great fun and a good way to kick off the marketing for the book. 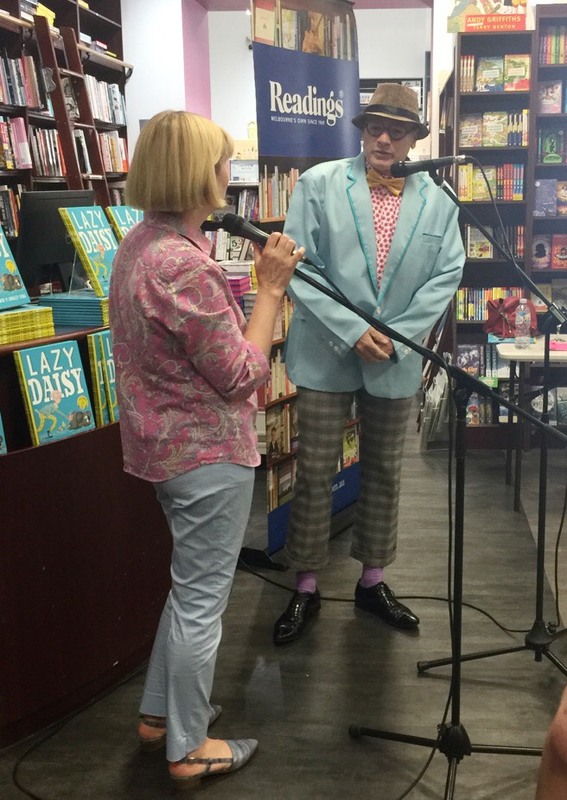 The official launch was held at Readings in Melbourne, with Daisy, the giant friendly koala and her best friend Jasper stealing the show. Daisy is such an appealing character with her wide smile that she gets attention wherever she goes. 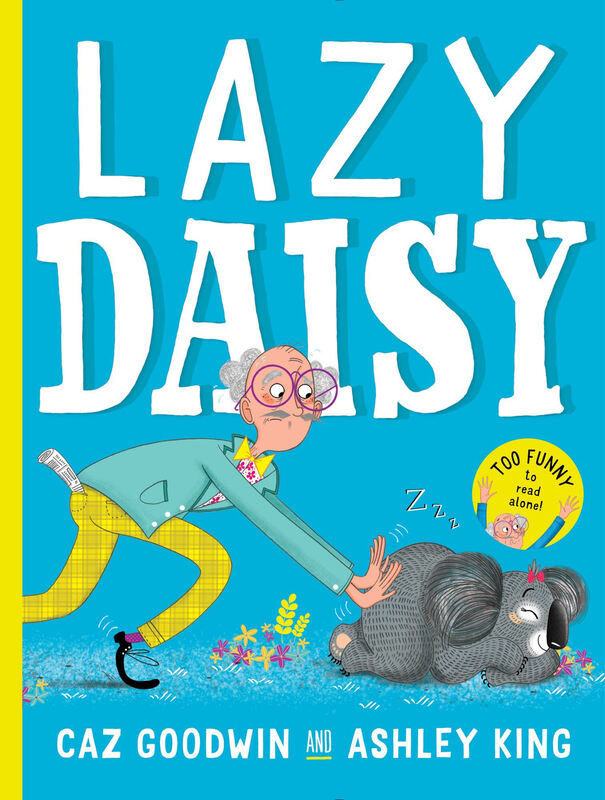 I am also posting about Lazy Daisy on Facebook, Instagram and Twitter and visiting bookshops along with schools and kindergartens. Lazy Daisy can be found in all good bookshops and is also available on-line from Booktopia. 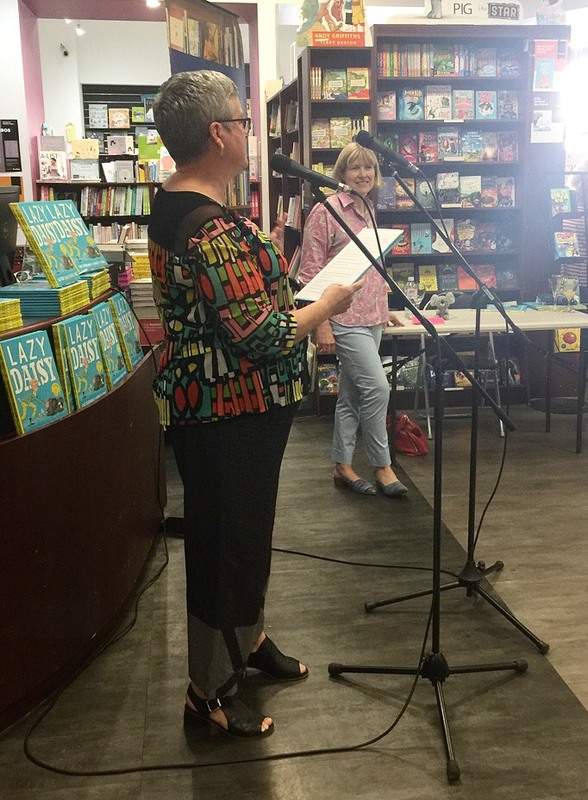 *My daughter and I were thrilled to be able to attend the wonderful launch of Lazy Daisy in Melbourne, and meet the lovely Caz! Take a peek at some of our photos! Lazy Daisy is such fun for kids and a joy for the adult to read aloud. Congratulations to Caz Goodwin and the illustrator, Ashley King, on a delightful book.